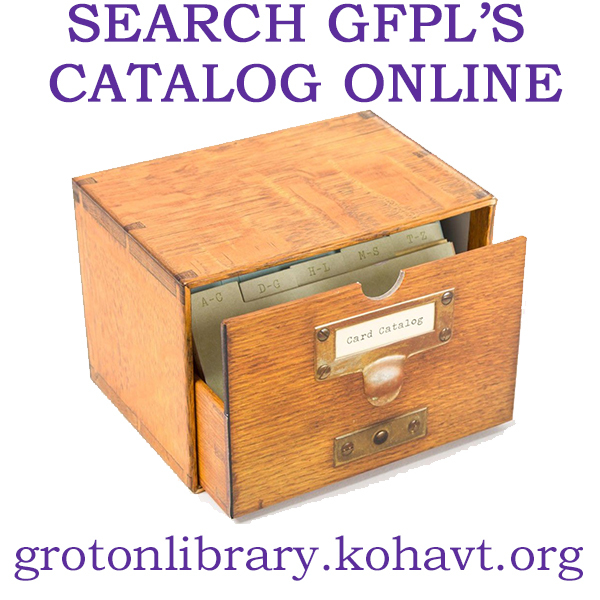 The purpose of the Groton Free Public Library is to assemble, preserve, organize, and make freely available to the people of the town of Groton, books and other resources for education, enlightenment, and recreation. Did you know that besides a fabulous collection of books for adults, teens, and children, we have…. 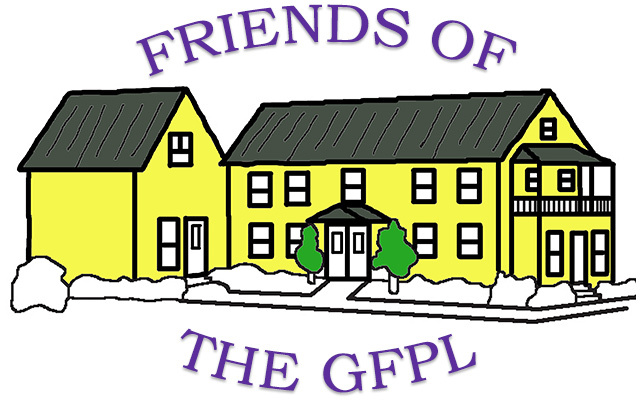 • Trustees’ meeting at 7:00 PM on the second Monday of the month. Everyone is welcome!